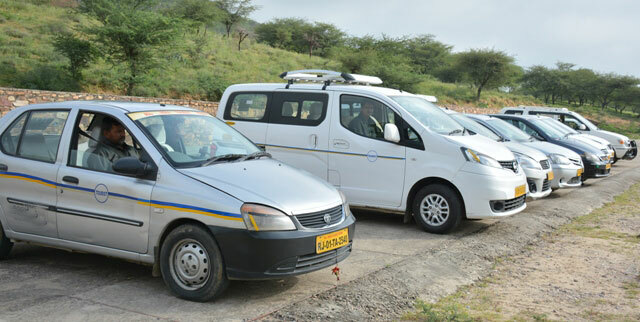 Car Rental Services in Ajmer Is The First thing Comes To Mind While Planning Trip To Ajmer. Our Company and Prompt Services are There For You Round The Clock. We are Serving in Ajmer Travel Industry from 15 Successful years. 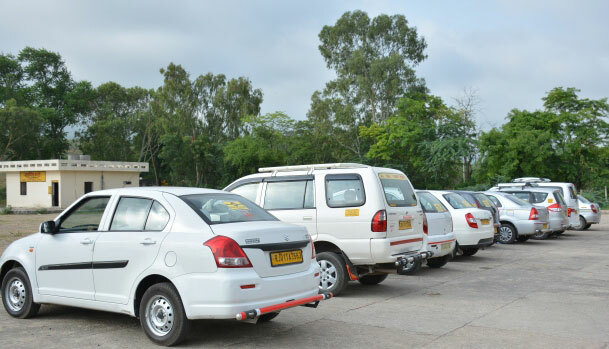 We Have All Type Of Vehicle Starting From Indigo / Dzire and Innova. We Also Have Tempo Traveler and Buses For Hire. Ajmer City Is Popular For Many Reasons. 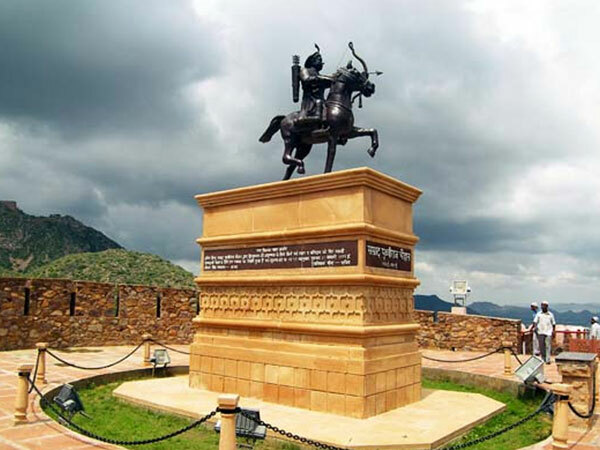 In Ancient History It Was The Capital Of Rajputana and The City Of Maharaja Prithvi Raj Chouhan Of Chouhan Empire. However Later After this The City Was Named After King Ajaypal Of Ajaymeru Empire Of Rajputana State. Later The City Turned To Ajmer After The Independence. However The City Is Also Well Known For Dargah Sharif Of Ajmer . The Popular Mosque Of Hazrat Khawaza Moyinuddin Hasn Chistey Is Also Known As Gareeb Nawaz Dargah. The Mosque Is Equally Visited By Both The Major Pilgrims Of Hindu and Muslims. Every Year There is Ajmer Urs Fair for 10 Days in His Memory. A Part From The Dargah Sharif There are Few More Place's Worth A Visit In Ajmer City. Jain Temple Of Ajmer, Nareli Jain Temple, Ana Sagar and Akbar Fort Museum are Popular Tourist Attraction. Pushkar is Just 15 Kms Away From Ajmer. The Popular Brahma Temple, Sand Dunes, Pushkar Lake and More temple's are Worth a Visit In Town. Pushkar Is Known As temle City Of India. There are More Then 500 Small and Big Temple's. Rangji Temple, Savitri Temple , Gayatri Temple and Gurudwara are Most Visited Place's In Pushkar.